You know I'm a big fan of Revlon's lipsticks. I bought my first Ultra HD Lipstick about one year ago I think, and I felt in love with the texture. It's more like a gel, very comfortable on the lips, not drying at all! Since then, I bought five other lipsticks in this range, and I love every single one of them! 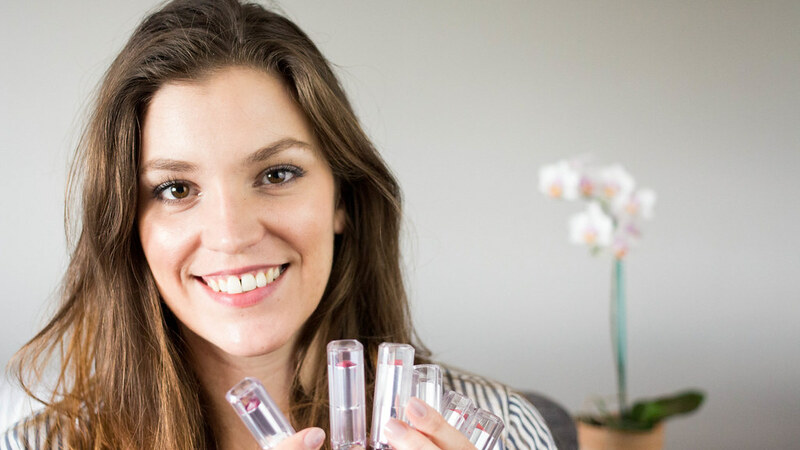 Because it's always difficult to see the real finish on your lips when you are in a drugstore, I decided to show you the swatches of the six lipsticks that I have in my possession. I hope you'll like the video, if you do, please don't forget to give it a thumbs up, and also to subscribe to my channel! Do you have shades that you would recommend to me?